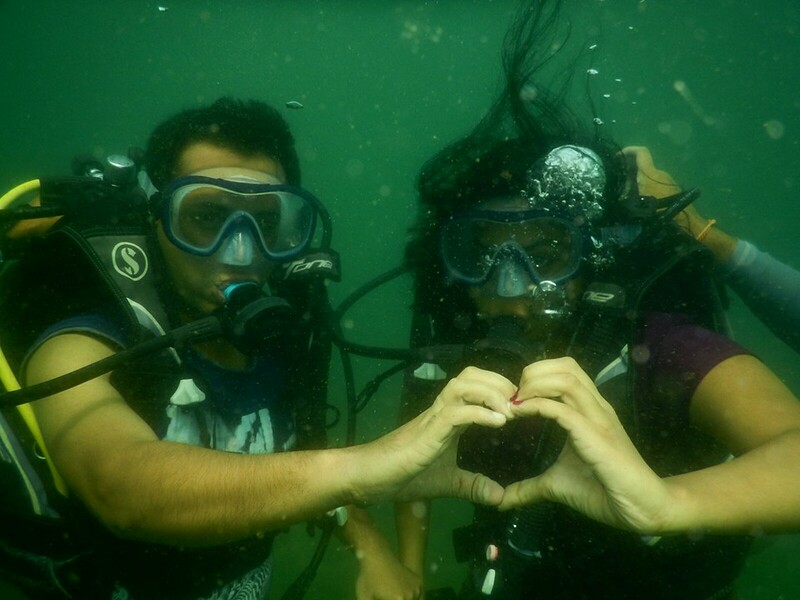 Scuba diving in Goa must-do activity for all adventure lovers. 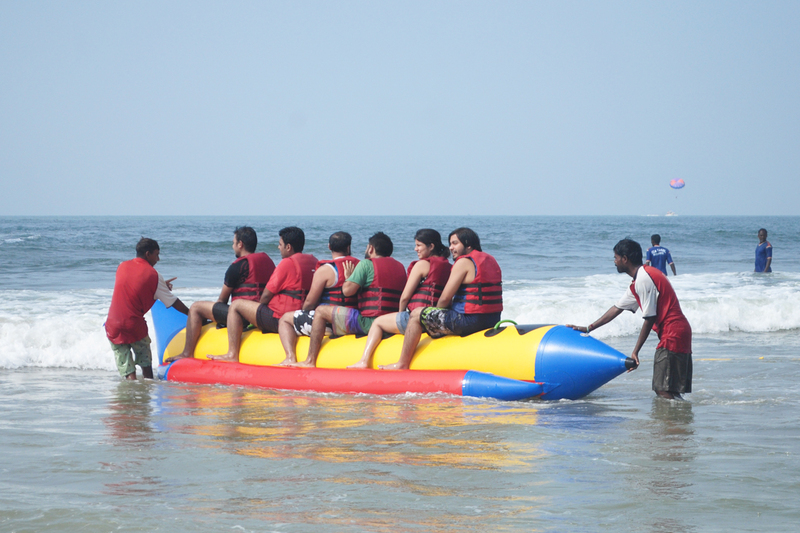 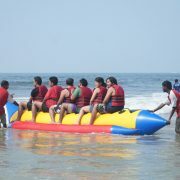 Isn’t it wonderful if you can combine the watersports with Scuba diving in Goa at very reasonable rates? 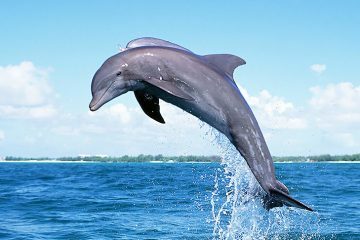 Goa Tours Planner offers such package of Scuba diving at Grande Island in Goa with adventure watersports on a nearby beach. 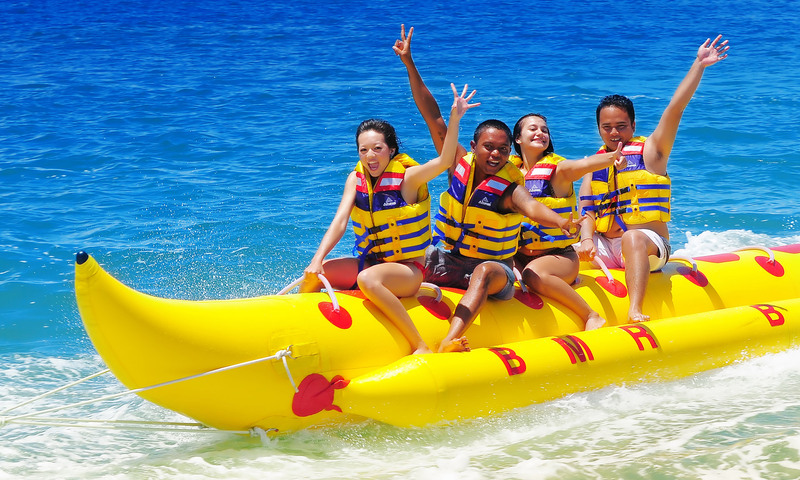 Get advantage of spending an entire day outing for Scuba diving with watersports with an all-inclusive trip with us. 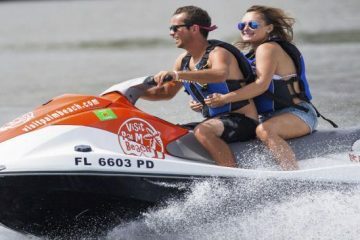 Book Combo of watersports and adventure watersports in Goa which includes an exclusive Boat ride, dolphin spotting, fishing, scuba diving, Watersports, and Food. 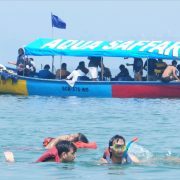 Our Scuba diving also called The Fun dive is best suited for the first timer swimmers as wellas non-swimmer as it is done under the professional supervision of PADI certified Dive Master. 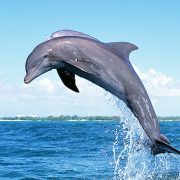 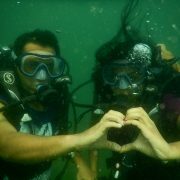 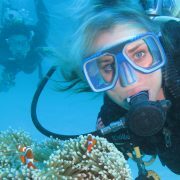 We also have a lady Dive instructor in Goa which can be arranged on prior request. 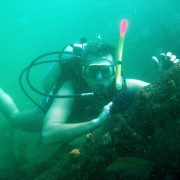 The dive in Goa is open for all above 10 years of Age and one who is physically fit to go into the sea. 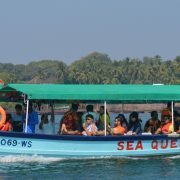 People with Blood pressure issue and other critical illness can consult our trip expert before booking. 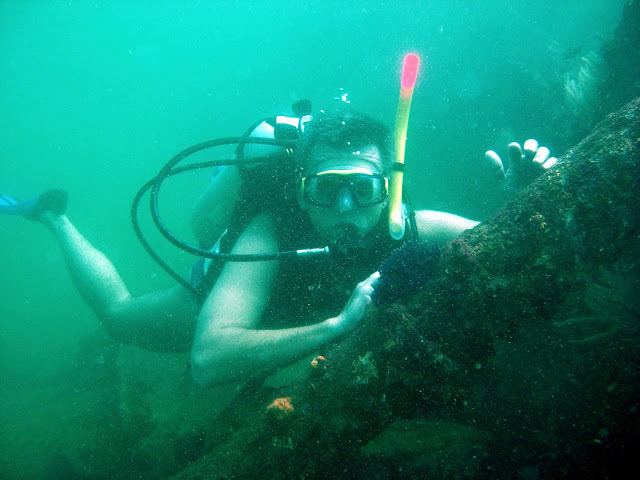 Also, we have magnifying glasses for all those who otherwise want to skip the dive because they use Glasses. 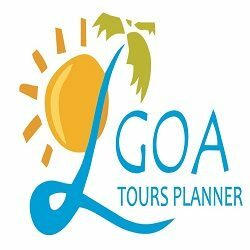 For all those who have already experience dive once in their life can go for our professional dive with Pool Session in Goa which will cost them little higher. 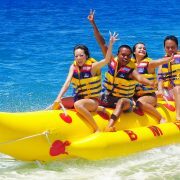 The adventure watersports as a part of Scuba Combo Package includes Jetski, bumper ride, Banana ride, parasailing & Speedboat. 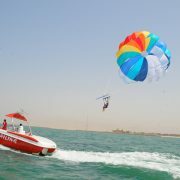 All our watersports are played under the supervision of expert with all safety equipment in place. 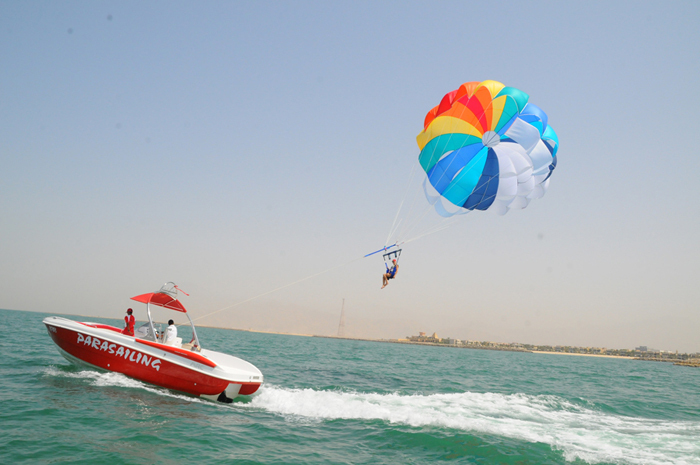 The time for each watersports activities are not defined as all activities are adventurous and to be done fast to get the real feel of the sports so the actual time of each activity always differ and is not measurable.